The most diverse race in state history is for… Lieutenant Governor? It’s a position that sometimes gets little notice, but this year’s lieutenant governor race has so far attracted the most demographically diverse statewide pool of candidates in Washington — perhaps one of the most diverse statewide political races in recent memory. November brings a chance for a lot of “firsts” for the state’s second-highest ranking office. The six leading candidates in a field of 10 (so far — the deadline to file is Friday) are a naturalized immigrant from Mexico, a woman who has served at many levels of elected office, a son of Iranian immigrants, a Washington Army National Guardsman of Japanese descent, one of the few openly gay legislators and the son of Chinese immigrants. 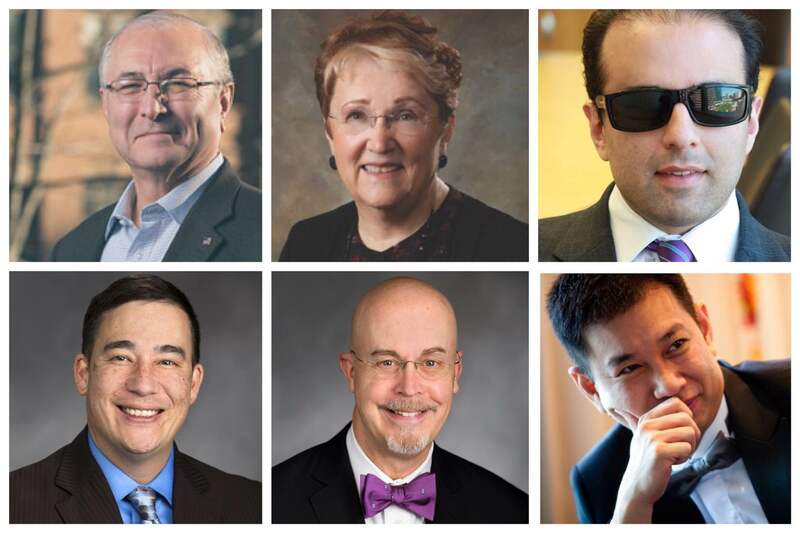 The six candidates who have raised the most money so far are Cyrus Habib of Kirkland, Steve Hobbs of Lake Stevens, Karen Fraser of Lacey, Phillip Yin of Bellevue, Javier Figueroa of University Place and Jim Moeller of Vancouver. The remaining four candidates in the race have a far smaller profile and have raised $13,000 total between them. The diversity of the field has not gone unnoticed among the candidates. “This highlights the diversity of the state and we should celebrate it,” said Yin. What does a Lieutenant Governor do anyway? For an obscure statewide post, lieutenant governor holds a powerful — if bureaucratic — position in state government. With one foot in the executive branch and one foot in the legislative branch, the lieutenant governor presides over the Senate. The lieutenant governor runs the gavel during bill debates and makes decisions about parliamentary moves, refereeing the conduct of Senate debates. When the Legislature is not in session, the rest of the office’s activities are pretty much what the lieutenant governor wants them to be. Brad Owen, the centrist Democratic lieutenant governor for the past 20 years, acted as a type of ambassador — meeting with officials from corporations and foreign nations. He also tours Washington with a rock band, spreading anti-drug messages to school kids. All six of the leading candidates believe he or she can effectively and fairly preside over the Senate. “A bad lieutenant governor can twist the rules around and be biased,” said Republican candidate Phillip Yin. Unlike the Speaker of the House, who is chosen by a vote of the state representatives, the lieutenant governor is elected by the public and not subject to the Senate’s wishes. “It’s a check on political power,” Habib said. Each of the candidates believe he or she can mediate between Democrats and Republicans to break several four-year deadlocks between the GOP-dominated Senate and the Democrat-controlled House. The position will pay $101,889 a year, starting on Sept. 1. The field will be reduced to the top two vote-getters (regardless of party) in the Aug. 2 state primary. Here are the top six in alphabetical order. 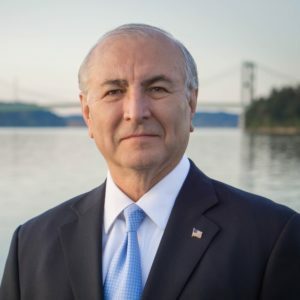 A 64-year-old Republican from University Place, Javier Figueroa would be Washington’s first Mexican-born statewide elected official. Born in Monterrey, Mexico, his family moved to joined his brother in Bay City, Texas, when he was four years old. At 17, Figueroa became an American citizen, which gave him a strong sense of belonging. He joined the U.S. Army at 18 and served in Vietnam as a crew chief on a Huey helicopter and later working with guided missiles in the air defense artillery. An injury caused him to leave the Army as a staff sergeant after 12 years. When Figueroa was stationed at Fort Lewis, he fell in love with Washington and has lived in the state since, mostly working in real estate. He has been on the University Place city council since 2009, with his fellow council members electing him mayor this year. He has been a court-appointed special advocate for the Pierce County Juvenile Court. He has been a lands program manager of the Washington Parks & Recreation Commission. And he has worked with international sustainable energy, environmental and climate change efforts in Mexico, Russia and Washington, D.C.
Figueroa criticized Owen’s extensive foreign travel, contending economic relationships can just be as effectively nurtured by phone and Internet. “A lot of homework could be done without going on a plane and visiting somebody. You have to ask: ‘What products are you selling and what jobs will be actually created,’” Figueroa said. So far, Figueroa’s campaign has raised $35,805 and spent $24,142, according to the state Public Disclosure Commission. In 2012, he was a major fundraiser for Rob McKenna’s gubernatorial campaign. Karen Fraser, a 71-year-old Democrat from Lacey, has spent more time in state government that all of the other candidates put together. If elected, Fraser would be Washington’s first woman lieutenant governor. She has served six terms terms as a state senator, two terms as a state representative and eight years as a Thurston County commissioner. 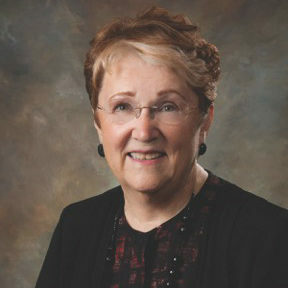 She is also a former Lacey mayor and city council member. And she has been an adjunct public policy instructor at Evergreen State College. However, she wants to push for Democratic issues when the Legislature is not in session. 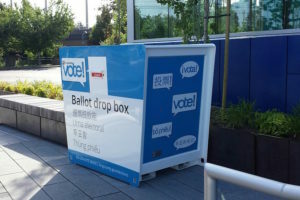 “The best time to get votes for issues is in the interim,” Fraser said. She says she plans to focus on issues important to women and people of color and human rights — especially the Reproductive Parity Act and Voting Rights Act, which have been routinely defeated year after year by Republicans. So far, Fraser has raised $109,473 and has spent $57,292. 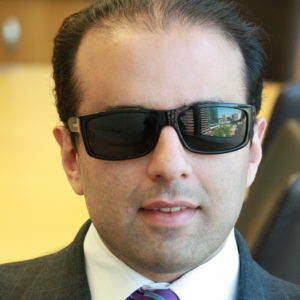 Cyrus Habib a 34-year-old Democratic state senator from Kirkland, would be the state’s first state Iranian American elected official. He has served one term in the House and is halfway through his first term in the Senate. His parents immigrated from Iran before he was born in Baltimore, and Habib grew up in King County. He has earned a bachelor’s degree from Columbia University, a master’s degree from Oxford and a law degree from Yale. Cancer took his eyesight at the age of 8, and he has joked that his last memories of what people look like include Boy George and Cyndi Lauper. He practices law at Seattle-based Perkins Coie, specializing in start-up companies. He also teaches public policy and technology law at Seattle University. At a Washington Education Association forum lieutenant governor candidates panel, Habib told the crowd that he would not let unconstitutional bills leave the Senate, which drew loud applause from the crowd. However, two Democrats running against Habib criticized him for that remark, saying that would lead to the lieutenant governor moving from a neutral non-partisan presiding role to an advocacy role during a session. In an interview, Habib clarified — or walked back, depending on your point of view — his remarks at the WEA forum. Habib said he does not plan to try to veto passed Senate bills that he believes are not constitutional. “If in my belief, a bill is potentially unconstitutional. … I’ll at least issue a statement to be entered on the record,” he said. 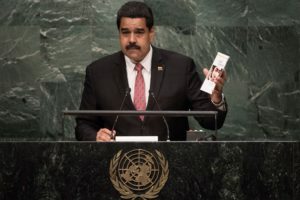 He also objected to unrelated planks being entered in a single bill, although he was unclear on how he could stop such a situation beyond a protest. Habib referred to last year, when the Senate GOP inserted a so-called “poison pill” into a $15 billion transportation project package. That “poison pill” would have automatically shifted $700 million from transit and to roads if Gov. Jay Inslee pursued a low-carbon fuel standard. Inslee gave up on low-carbon fuels to keep the transit money intact . As lieutenant governor, Habib said he will try to nudge along frequently deadlocked negotiations on many issues, but will not insert his will into talks between the two parties. “The goal is to be productive, not to railroad negotiations,” he said. Meanwhile, Habib targeted economic development, tourism, light rail, research, people being able to testifying remotely to Olympia and disabilities rights as subjects to tackle when the Legislature is not in session. So far, he has raised $401,882 and has spent $61,630. Steve Hobbs, a 46-year-old Washington Army National Guard major from Lake Stevens, sees the lieutenant governor working more closely with the governor. Hobbs, whose mother is of Japanese descent, was born in Everett and enlisted in the U.S. Army Reserve as a private at the age of 17. He later switched to active duty. Since then, he has been a soldier, eventually going to Officer Candidate School to get his commission. He has served as an infantry officer in Kosovo and Iraq. Today, he is in charge of the Joint Forces Headquarters of the U.S. Army National Guard at Camp Murray. He follows the same path as other candidates in wanting to be a neutral president of the Senate, and a facilitator in getting Democrats and Republicans to compromise. Hobbs is one of the most moderate members of the Senate Democratic Caucus, and is one of the most likely to cross the aisle to vote with Republicans. Moderate Democrats and Republicans are usually powerless because of their lack of numbers, compared the liberal and conservative wings of the parties. Hobbs said his position could provide political cover to moderates in both parties who might otherwise face fire from their own caucuses. Away from the legislative session, Hobbes wants to turn the lieutenant governor’s post into more of a deputy to the governor. When emergencies such as an Oso landslide or a flood materialize, Hobbs wants the lieutenant governor to be involved as an assistant to the governor, helping coordinating efforts while the governor fills the leadership role. Hobbs noted he has emergency management experience from his National Guard career. He also wants the lieutenant governor to be assigned an specific economic or humanitarian sector to develop in coordination with the state’s other economic efforts. He voiced an interest in the military, aerospace or software. Hobbs has raised $225,243 and has reported no expenses so far to the PDC. Jim Moeller of Vancouver has been House Speaker Pro Tempore since 2010, which means he has presided over the House’s floor deliberations, debates and speeches in the same fashion as the lieutenant governor does in the Senate. He has been a state representative for 13 years. In the role of president of the Senate when on the chamber’s floor, Moeller believes the lieutenant governor should be strictly neutral. 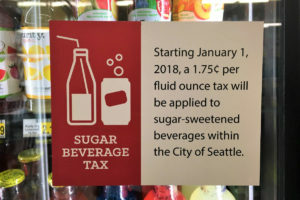 But Moeller wants to become more active than Owen in advocating liberal positions when when he is not on the Senate floor. Moeller wants to use the office as a ”bully pulpit” to influence legislation suggesting he would do so with weekly press conferences. When the Legislature is not in session, “I want to be more involve in policy issues.” he said, targeting improvements in the state health care system as his prime passion. Moeller has a bachelor’s degree in psychology from Washington State University and has done graduate work in social work and public policy at Portland State University. 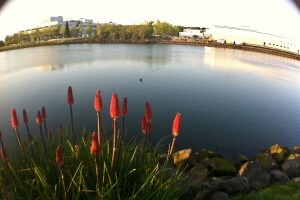 He has been an addictions counselor for Kaiser Permanente for 30 years. He served as a Vancouver city council member for two terms. Plus he has served on numerous social work and government comittiees and task forces. 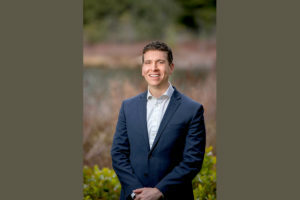 He is one of several openly gay legislators in Olympia, and could become the first openly gay statewide elected official. So far, Moeller has raised $24,711 and has spent $17,292. 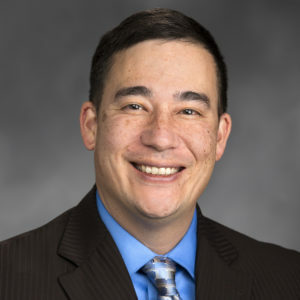 Phillip Yin, a 41-year-old Republican from Bellevue, would be Washington’s second Chinese American statewide elected official, following the footsteps of former Gov. Gary Locke. His parents were immigrants from Hong Kong and he was born in Arizona. His family moved to Yakima when he was a child, and Yin graduated with a finance degree from the University of Washington. He later earn a masters of business degree from Georgetown University. Yin has never held an elected office. 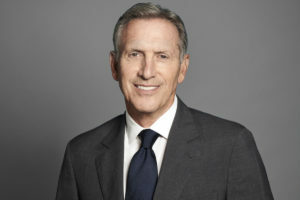 He is a former financial journalist, reporting in Hong Kong for CNBC and Bloomberg for almost three years, then spent several years as a portfolio manager and in other positions for Unifund and Charles Schwab He most recently was the news anchor of the Washington D.C. division of the state-owned Chinese television network CCTV. 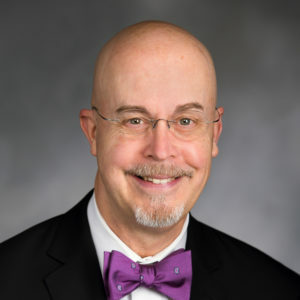 In 2015, he founded and now manages Phillip & Friends American Dream Scholarship to send 10 students each year to the University of Washington. 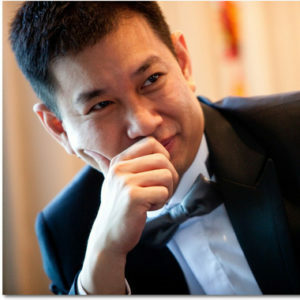 Yin believes his journalism background will help resolve deadlocks in the Legislature by his ability to listen to and understand multiple sides in disputes. “If lawmakers are too stubborn, I’ll call them out and hold them accountable. … If you want the status quo, have another 30-year politician on the job,” Yin said. So far, Yin has raised $100,841 and has spent $20,686. The remaining four contenders are Libertarian Paul Addis, independent Clifford Mark Greene and Republicans Martin McClendon and Bill Penor. Editor’s note: This story has been updated to include the date of the primary. Tags: 2016 Election, Election 2016, politics, Washington State Elections, Washington State Legislature. FYI – Came across this article while doing a search for Figueroa. After a FOIA for his Army records and searching other materials, determined he was a Clerk Typist in Vietnam, never received a Purple Heart for combat related wounds, and his discharge was based on an “up or out program.” When confronted with this information about 12 months ago, he claimed not having knowledge about eligibility for AirCrew/Combat Wings, or Air Medals. He also claimed he would take immediate corrective action to correct his records. After attempting to follow up on his agreement, he had my emails to the City of UP blocked.